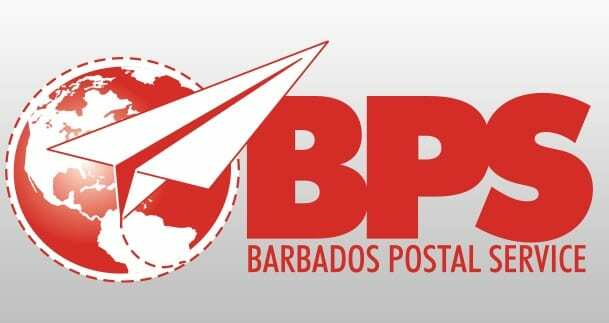 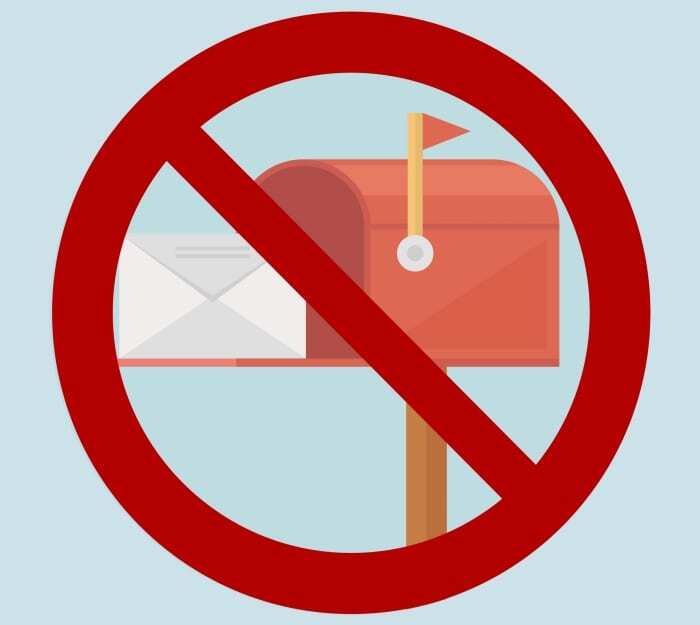 Members of the public are advised that effective Sunday, December 31, the Barbados Postal Service will no longer cash or issue British Postal Orders. 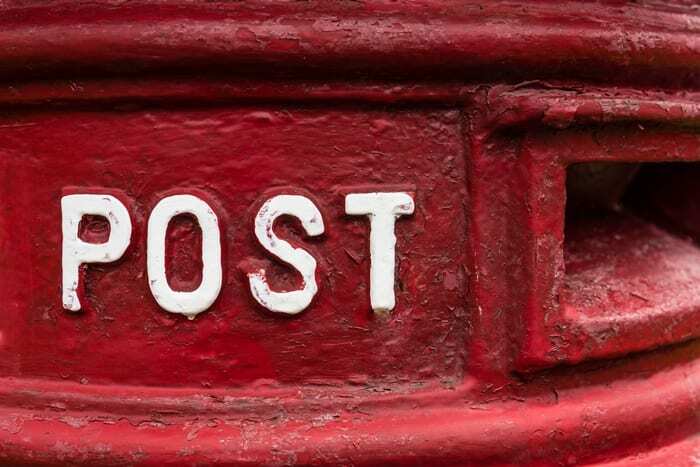 This is because the Post Office Limited in the United Kingdom will no longer be offering the British Postal Order Service. 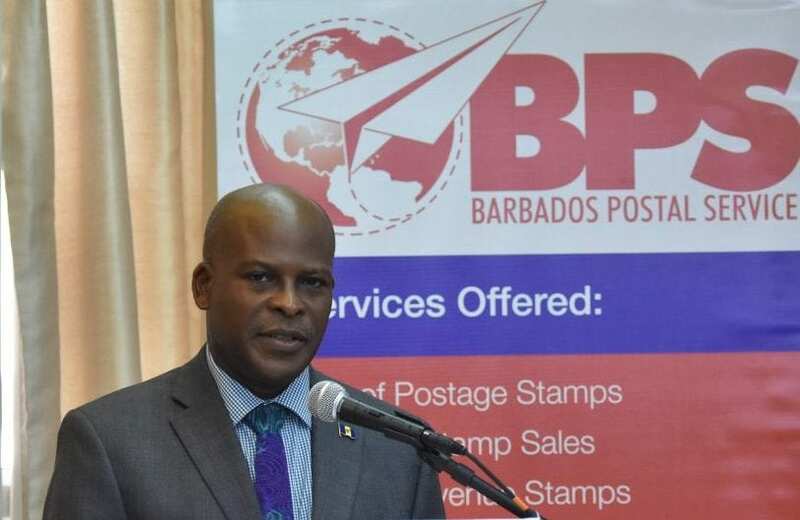 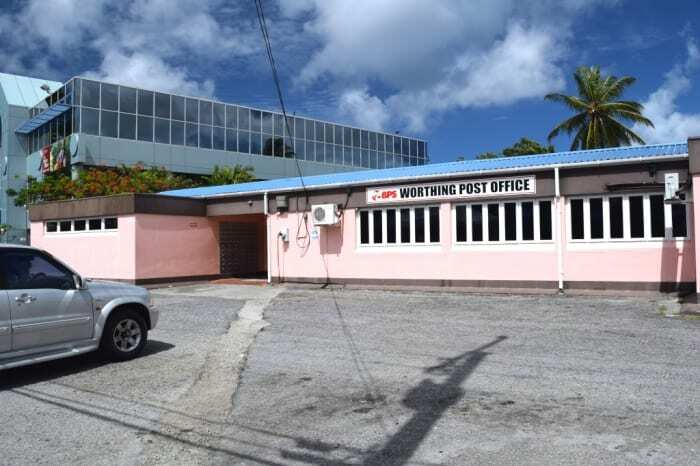 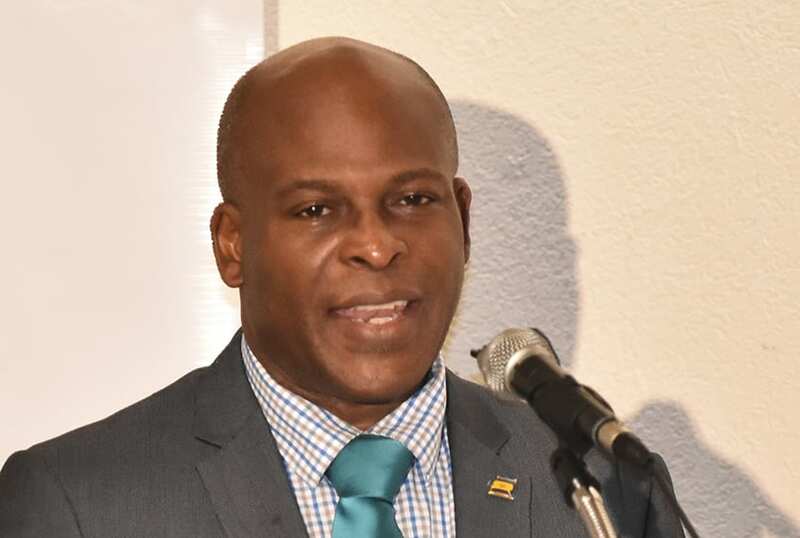 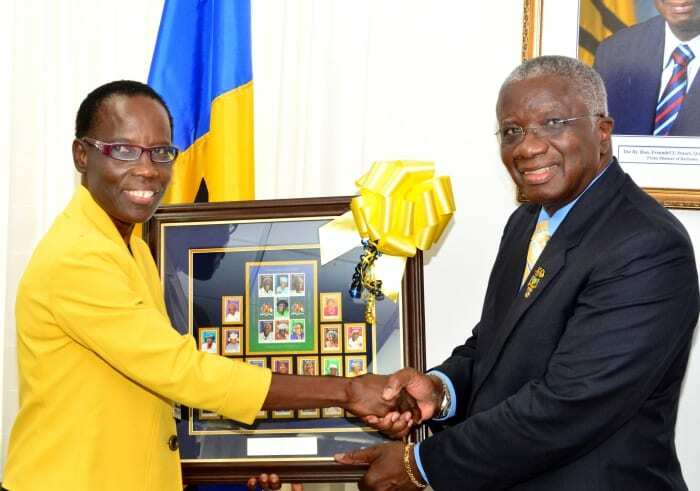 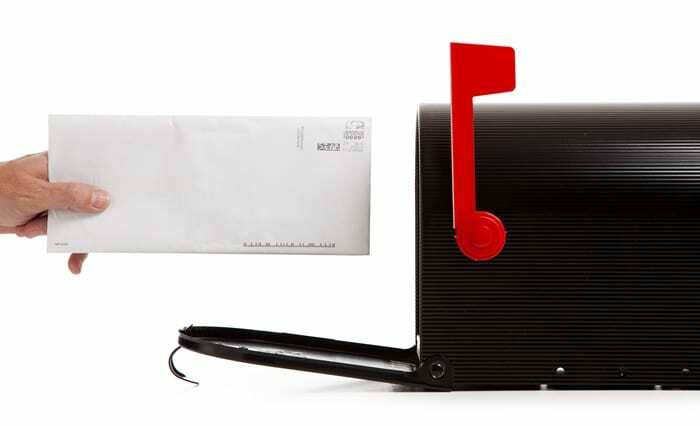 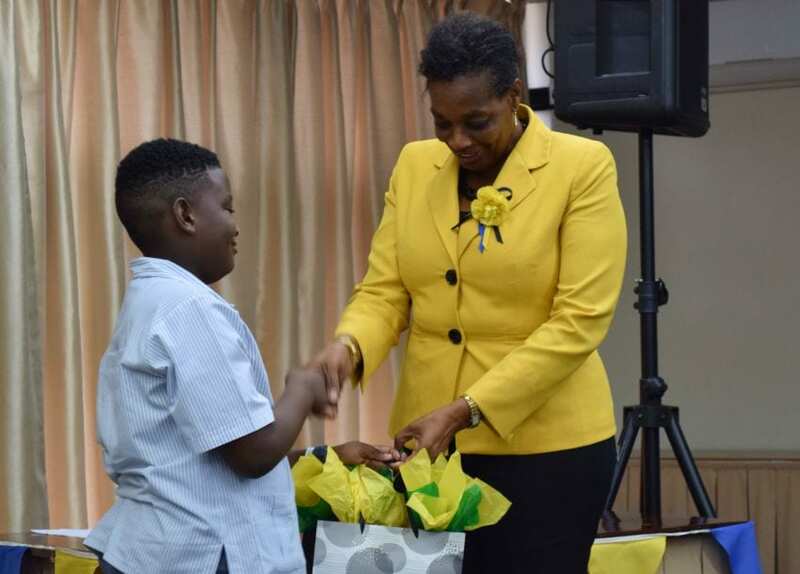 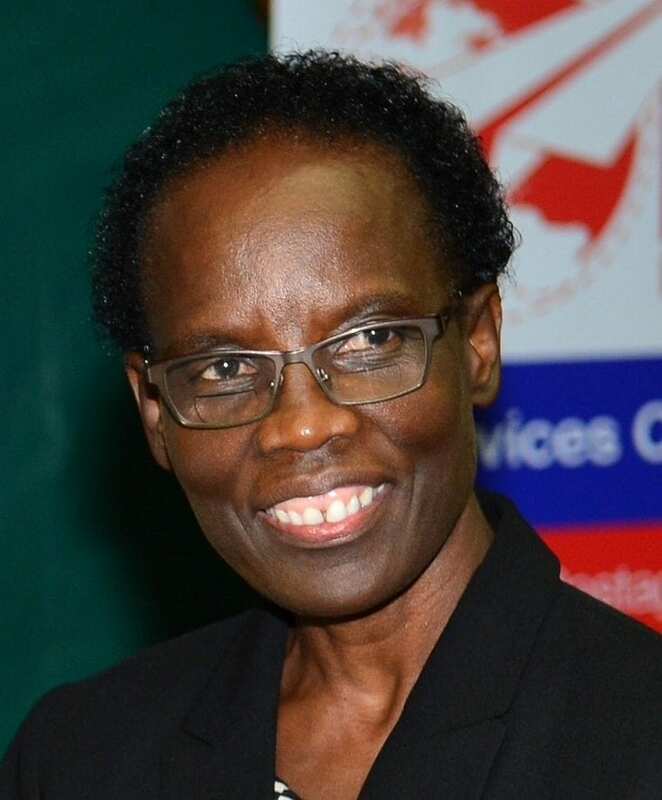 The Postmaster General regrets any inconvenience this may cause and wishes to assure the public that the organisation is seeking to provide an alternative remittance solution to the British Postal Order Service.